Indigenous Peoples Giant Floor Map of Canada - Ready to go lessons and activities. Using the Indigenous Peoples giant floor map, teachers will participate in hands on activities designed for students from K-12. During the workshop teachers will experience the ease in which this and other floor maps can be integrated into all grade levels and cross-curricular learnings. Core competencies of communication, collaboration and social/personal responsibility are foundational to the lessons accompanying the Indigenous Peoples floor map and Atlas. At the unveiling of the Atlas and floor map, Ry Moran, director of the National Centre for Truth and Reconciliation said, “Let’s celebrate the Canada we’re going to build. We haven’t gotten there yet, but we are trying, and we are going to make this country better.” This workshop will align with Mr. Moran’s statement and the theme of this year’s BCSSTA conference… building a better tomorrow. Janet is the BC representative for Canadian Geographic Education. She has received several awards for teaching history and geography, including in 2017, a Governor General’s History Award and a Certificate of Achievement from the Prime Minister’s Awards for Teaching Excellence. Janet received fellowships from the Goethe-Institut and from National Geographic’s Grosvenor Teacher Fellowship program. Janet recently retired from her teaching position at Chemainus Secondary School on Vancouver Island where she has been an educational leader in her school and district for many years, serving as Geography/History Department Head since 1996. 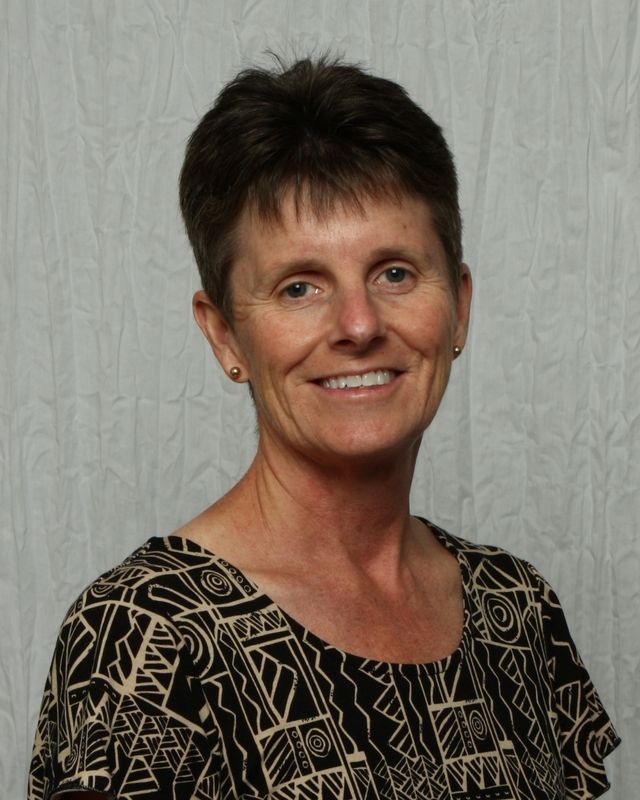 Janet has many professional experiences including being a member of Provincial Ministry of Education committees; contributing writer and reviewer for Social Studies textbooks.